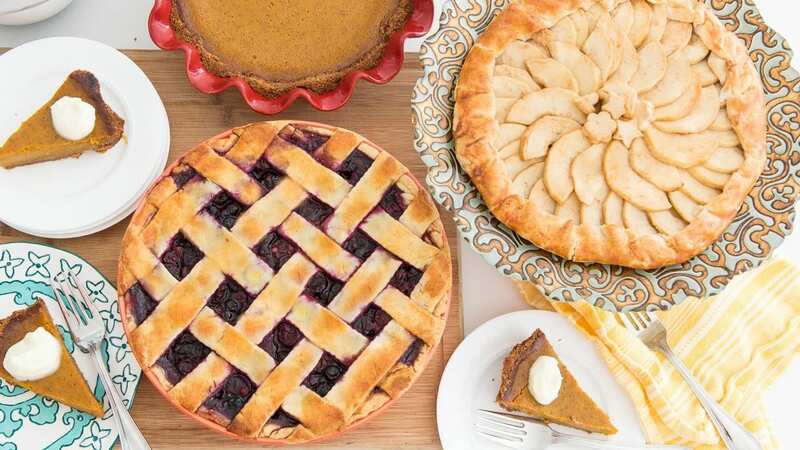 Compiling our favorite Thanksgiving foods wasn’t easy, but we did it! Most will say pies are their favorite Thanksgiving foods. That’s right, foods, plural! The High Five Events‘ staff had a few debates over favorite Thanksgiving foods the last several days. We decided to post the results and see where our answers rank amongst everyone else. For the purposes of this semi-scientific study, desserts count. Don’t forget the most important part, run before you eat! Before we dive in, we’re thankful for all participants, volunteers, partners, sponsors, spectators, and supporters for your continued support of the Austin Marathon! Tina – mashed potatoes and gravy and all the pies! Jack – Stove Top Stuffing! Now we want to know your favorite Thanksgiving foods! Let us know on the Austin Marathon Facebook page. 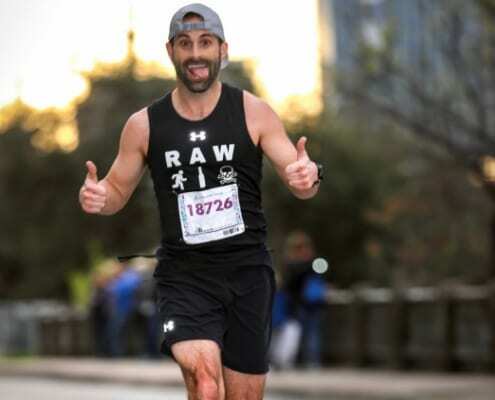 High Five Events introduces the Manzano Mile, set to take place on Saturday, February 17, during Austin Marathon weekend. The addition of the Manzano Mile adds more excitement to an already packed race weekend that features the Austin Marathon, half marathon, and 5K. The mile-long event will begin at 11 a.m. and take place entirely on Riverside Dr. next to the Health and Fitness Expo at Palmer Events Center. Participants will receive a bib and a Manzano Mile race shirt. Packet pick up will take place on-site and begin Saturday at 9 a.m. Registration is $25 for the timed mile, $20 for the untimed mile, and $10 for children nine years old and younger. All prices will increase by $5 after Thursday, February 1st. 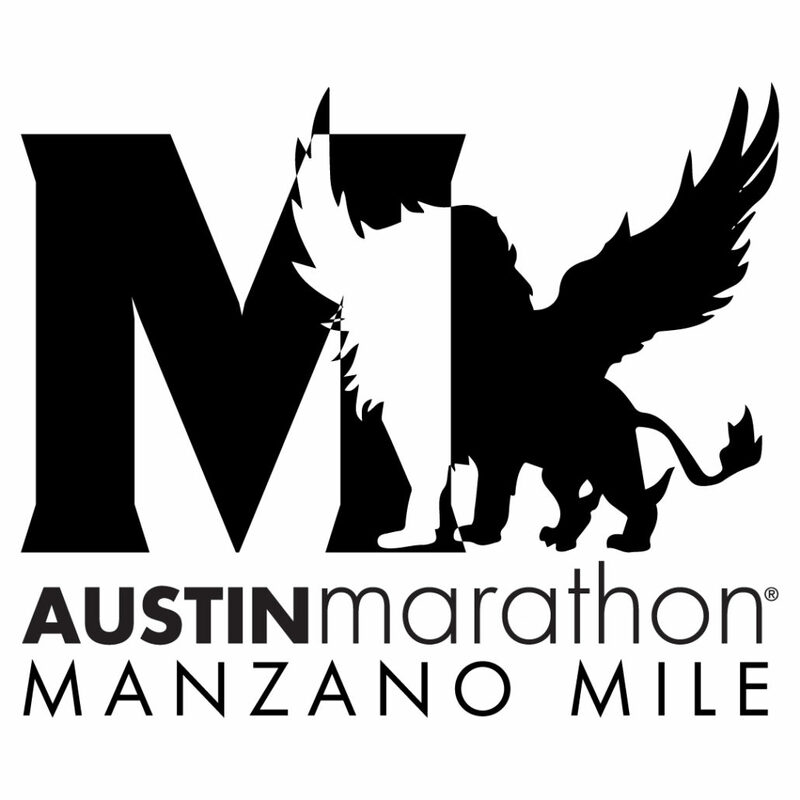 Participants can register for the Manzano Mile on the Austin Marathon website. The top three finishers will be awarded based on the following male and female age groups: 19 and under, 20 – 29, 30 – 39, Masters (40 – 49), Grand Masters (50+). Waves will run approximately every 15 minutes. The Manzano Mile will conclude with the Future Milers of America Kids Run and an untimed mile that’s perfect for the entire family to complete together. Official heat times will be announced closer to race day. The Austin Marathon will celebrate its 27th year running in the capital of Texas on February 18, 2018. Austin’s flagship running event annually attracts runners from all 50 states and 20+ countries around the world. Having start and finish locations just a few blocks apart, being within walking distance of many downtown hotels and restaurants, and finishing in front of the picturesque Texas State Capitol makes the Austin Marathon the perfect running weekend destination. Registration is still available for the marathon, half marathon, and 5K. The highly decorated track star is a four-time USATF National Champion, seven-time Team USA member, two-time Olympian, and silver medalist in the 1500m at the 2012 Olympic Games, the first medal for USA in the 1500m since 1968. Manzano attended Marble Falls High School where he was a nine-time Texas 4A State champion in track and cross country. Manzano was accepted to The University of Texas and won five NCAA National Championships and was a nine-time All-American.